On November 20th, Key from SHINee released his third batch of teaser images for his first solo debut album ‘Face‘. The title track ‘is ‘One of Those Nights‘. ‘Face‘ will include ten songs in total. It will be released on November 26th at 6PM KST. Key looks dashing as he sports a glittery dark blue/black coat with blue and grey sneakers. He is also wearing a black mesh top with blue denim jeans. The background of the image teasers is a plastic sheet on top of a light blue curtain. 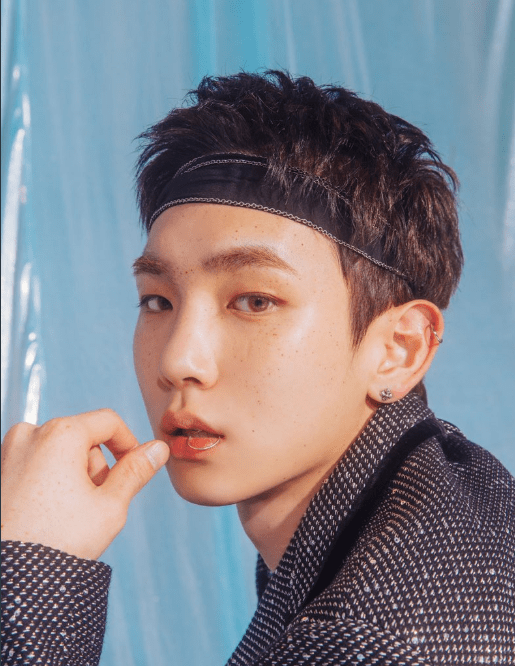 What do you think of Key‘s teaser images for ‘Face‘? Let us know in the comments below.